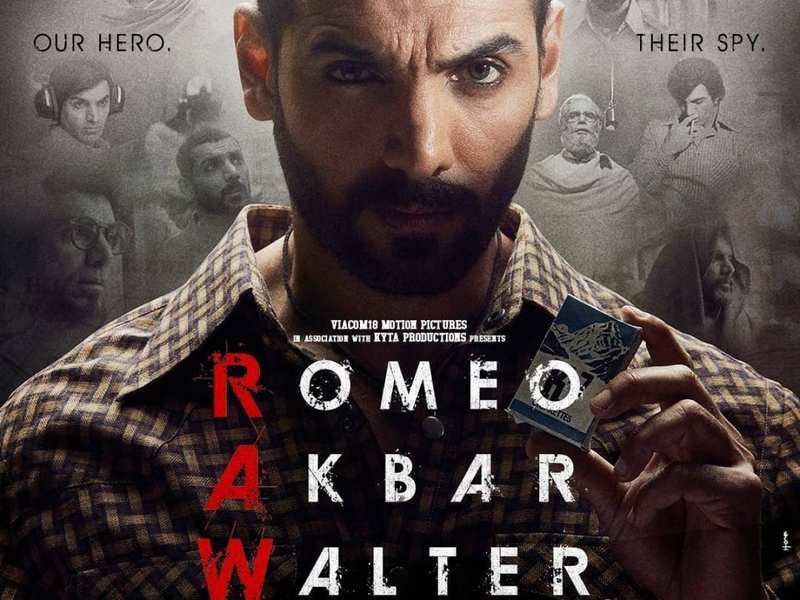 The Wikipedia poster has John Abraham in the characters of Romeo, Akbar and Walter. The poster is divided in three equal parts and each part is dedicated to a character. The name of the movie is spelled as the names of characters. The only reason to watch the movie is it being a spy thriller loosely based on the true events leading to 1971 Indo-Pak war.